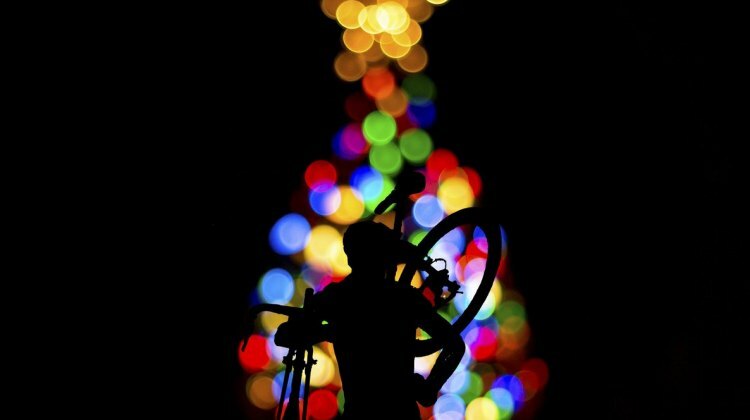 December 25, 2016 Merry Crossmas from CXM! 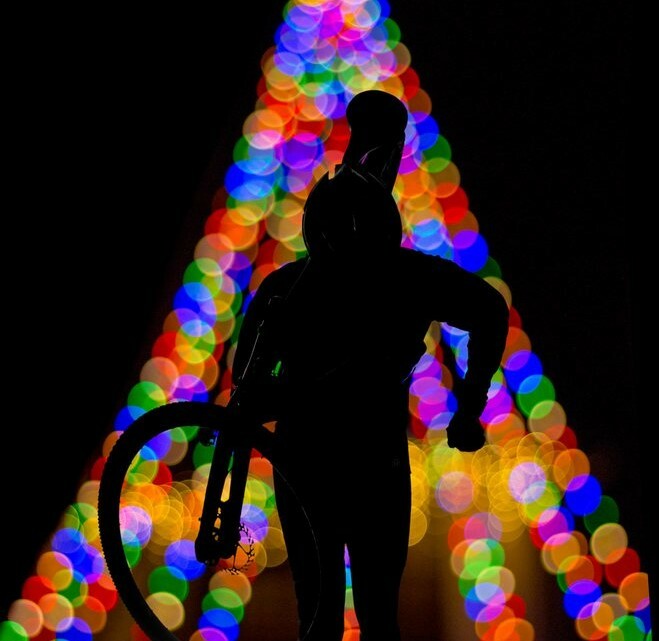 We hope you have a wonderful holiday and wish everyone nothing but the best for the rest of 2015. 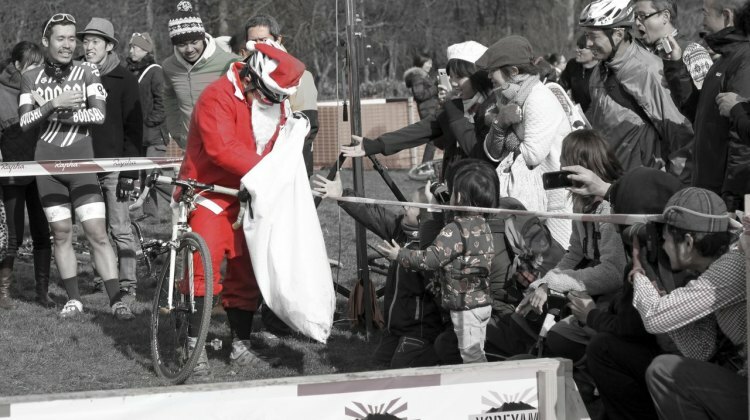 And to those still racing, good luck with the rest of your season! 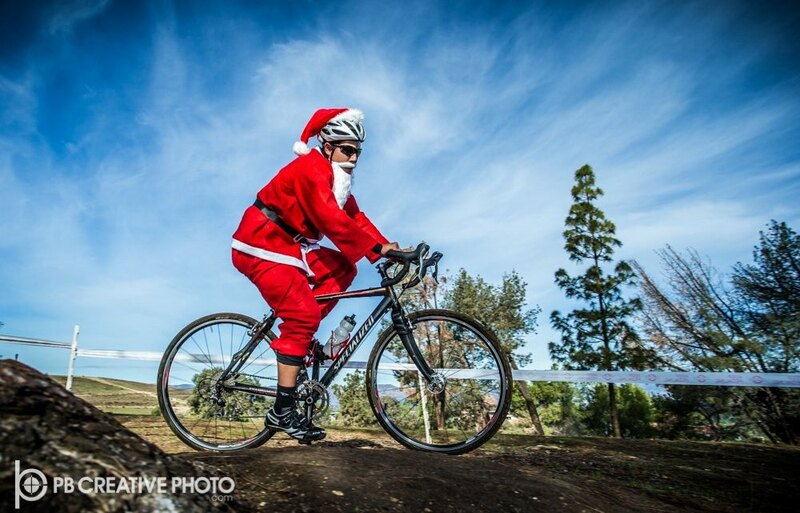 Merry CXMas and Happy Holidays! 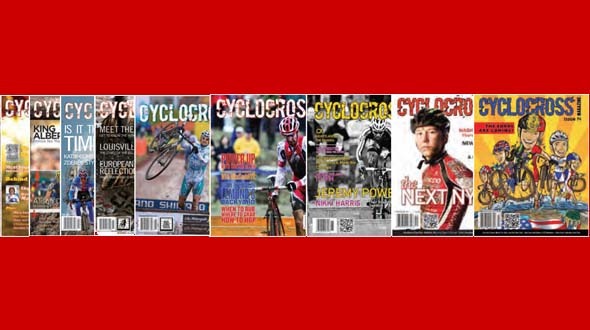 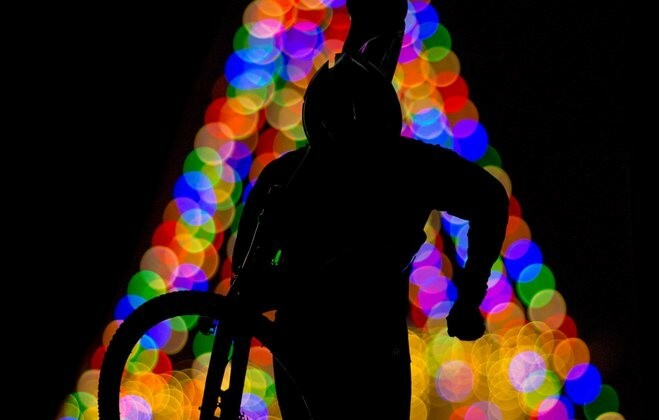 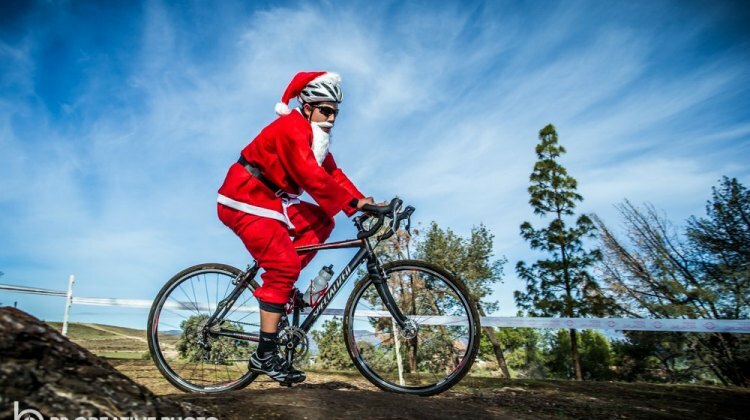 Merry CXmas and happy holidays from all of us at Cyclocross Magazine!